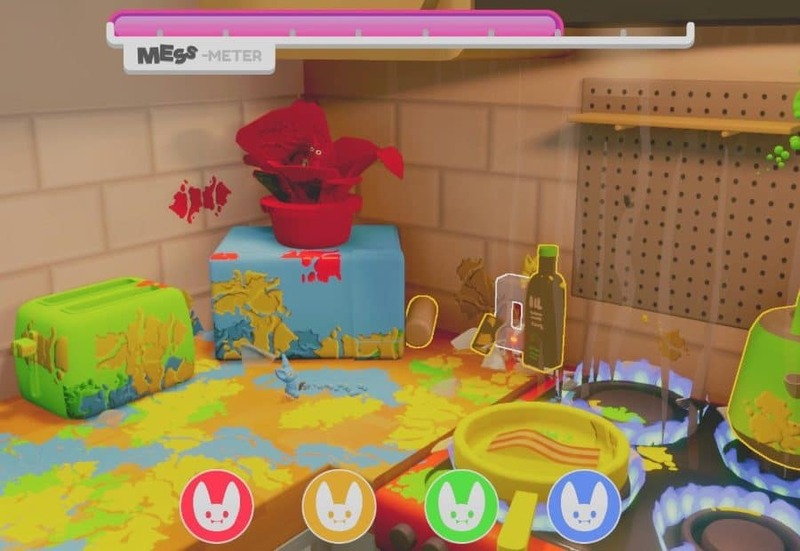 Kitchen Imps is a couch co-op food fighting game where you play as tiny mischievous ‘imps’ that live in the kitchen. 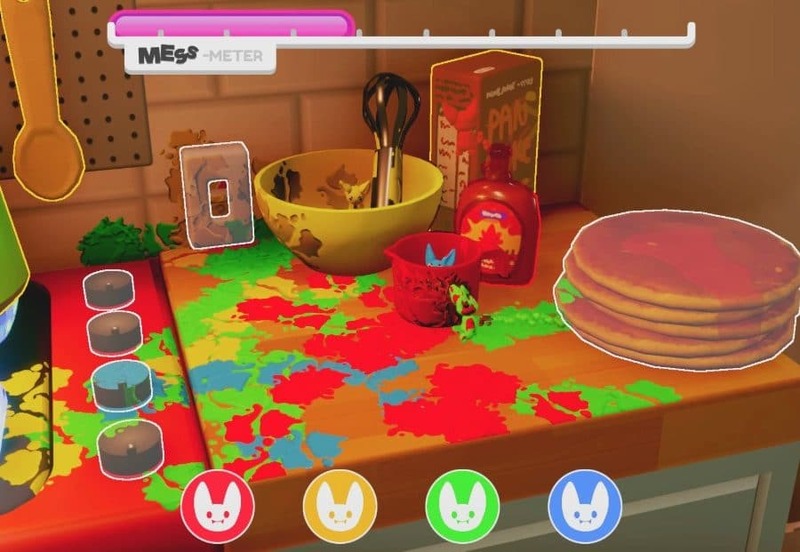 Aim to cause a mess and blast each other with condiments. Every match is a whimsical and comical brawl. Everyone has the same skills, you just need to find creative ways to knock each other out! 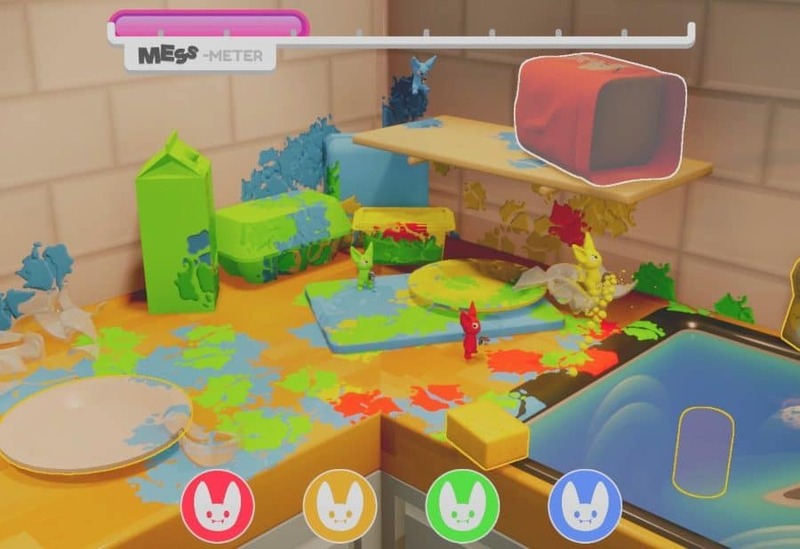 The gameplay is not just centred on the player- the unpredictable environment and vast library of objects and obstacles will spice up the game.